‘Kaze no denwa’- that’s what they call it. ‘The Wind Phone’ is where you can dial your beloved dead and give them your messages. This phone in Otsuchi is a popular place to mourn for the people grieving over 2011 earthquakes and tsunami that followed. Here are some of the facts you should know about this mysterious phone. A 9.0 magnitude stuck northeastern Japan in 2011 which was followed by a devastating tsunami. The events caused huge blow to the country leading to losses worth $300 billion in damages and death of over 15,000 residents. Many people are still grieving the loss of their loved ones and one man came up with this unique idea of coping with grief. 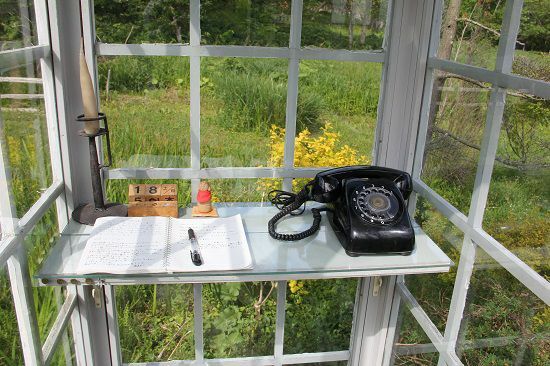 Itaru Sasaki, the creator installed a rotary phone inside a glass booth that allows callers to leave messages in the phone which are then carrier away by the wind. The booth is positioned over a grassy hill overlooking the Pacific Ocean. The creator of the phone, Sasaki also lost his cousin a year before the devastating tsunami hit the small town. Initially, he was the only user of the phone and used it as a means of staying connected with his cousin. In an episode of This American Life, he mentioned that he built a special phone as his thoughts couldn’t be conveyed via a normal phone. He wanted his messages o carrier by the wind. After the earthquake and tsunami, more people started using the wind phone. It became a popular destination for local residents and travelers who wanted to connect with their beloved dead and find a way to grieve. In the six years of its operation the phone booth has seen over 10,000 visitors and has been a subject of a documentary. Japan’s national broadcasting network, NHK made a documentary on it titled ‘Phone of the Wind: Whispers to Lost Families’. the documentary deals with the how grieving people find catharsis in this booth. Most people who come here are not looking for answers. 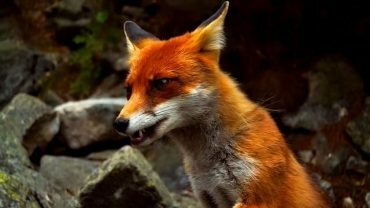 They want to express their longing or check in on their loved ones. One woman who visited the booth to talk to her son said “I can’t hear him, it’s just me talking, but I know he heard me, so I can keep living”.